There are a lot of shipwrecks in the North Sea. The shipwrecks attract fish, and with them fishermen. The fishermen will come as close as possible with their nets to the shipwrecks, sometimes so close that they lose parts of or even their whole net. Because these nets are made of nylon, they stay there for many years, continuously trapping and killing sea life. 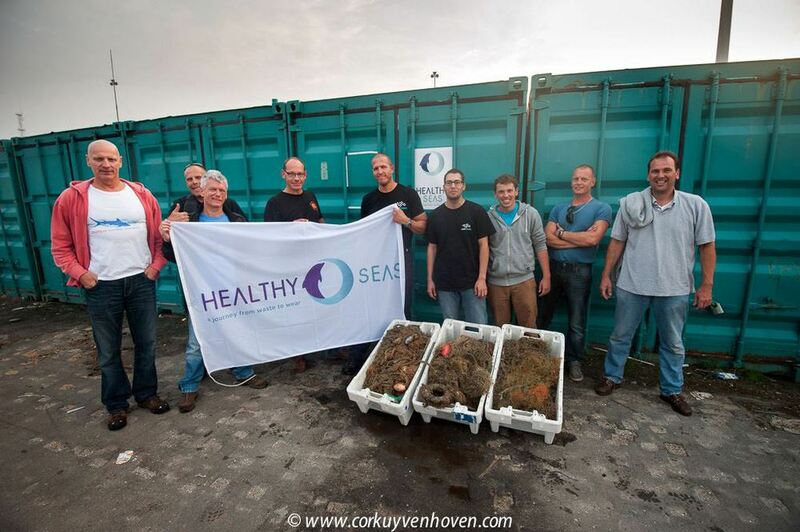 Three organisations have come together to found Healthy Seas. The ECNC Group is the leading European expertise centre for biodiversity and sustainability and is in charge of collecting the nets with their volunteer divers. The Aquafil Group has been producing Nylon for a very long time. 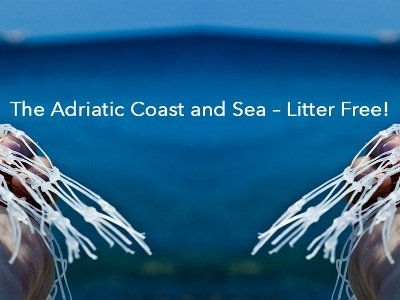 They have founded the brand ECONYL® nylon yarn that with a new technology recycles the old fishermen nets into nylon that is as good as virgin nylon. Starsock is the last link in the chain, they use the ECONYL® nylon yarn for the production of socks. There are now various brands that use the ECONYL® nylon yarn for clothing or carpet. On their website, they have a list of all the brands involved, including Adidas and Triumph.